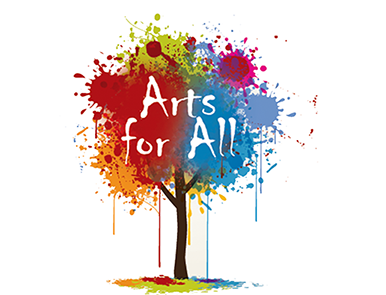 Arts for All delivered a major project with funding from the Community Relations Council at the beginning of 2015. This was a partnership with An Chulturlann based on the Falls Road and two men's sheds - one based in Conway Mill and one based in Duncairn Gardens. It developed a strong link between two community galleries in north and west Belfast and celebrated the work and lives of two internationally recognised artists from working class Belfast communities.